Home Crappie 101 Will Crappie Eat Worms And Dead Minnows? Anglers get very excited when they land many crappies. 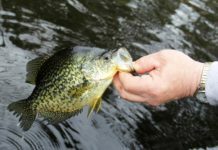 While it is advised to go fishing for crappies during the spawning season, there are other factors that determine the number of crappies you land. One of such conditions is the bait or lures you use when fishing for crappies. 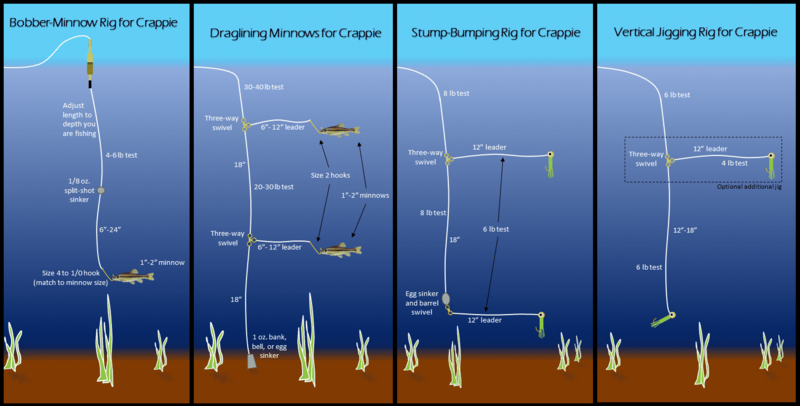 In this regard, there have been many questions about whether crappies will eat dead minnows or worms. 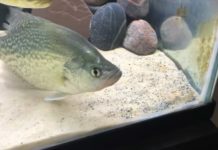 Will Crappie Eat Worms And Dead Minnow? 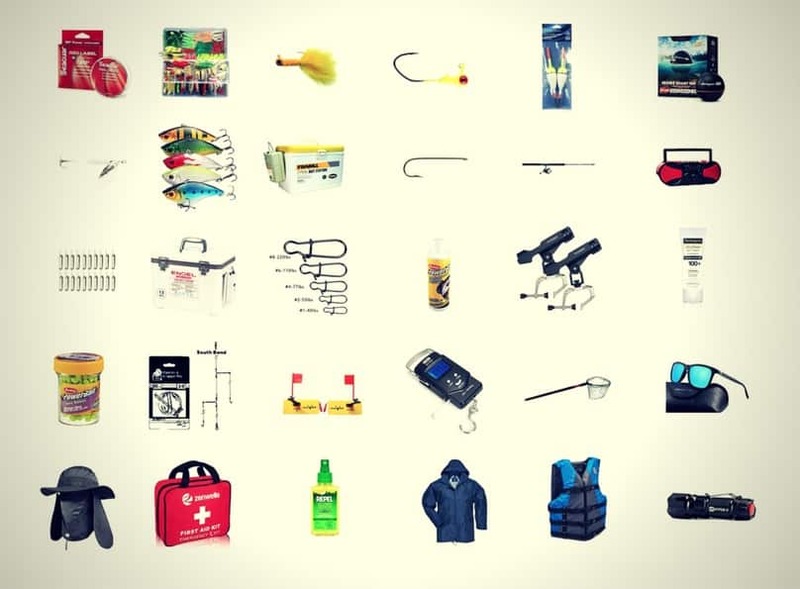 Many factors can determine your choice of lures. 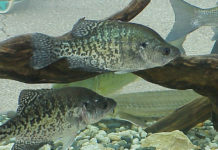 Some people live in areas where they can easily find worms and other food for crappies such as minnows or nightcrawlers. Fishing for minnows is hard work, but finding worms may be easier because of your location. I always advise anglers to experiment and try the lures that can be found for free and naturally in their environment. Imagine getting a big jar of worms, and the crappies love them. It is worth the try. There is no 100% correct or certain answer to this question. You may only know some of the lures that have helped many anglers land more crappies in the past. The easiest way to find out if crappies will eat your worms is to give it a try, and mostly crappie will eat the worms. After all, worms have been identified as one of the top foods for crappies. 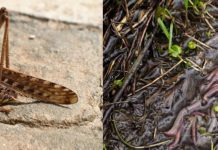 You can find more information about this by doing a quick search online; many anglers have confirmed that the chances of crappies biting your worms when used as lures are very high. Regarding crappie fishing with minnows, we all know that live minnows are the favorite food for crappies. They seem to work all the time as lures, however, what if some of your minnows don’t survive till they can be used as bait? Minnows are quite expensive if you purchase them, and catching minnows is another huge effort on its own. So if your minnows die before they are used as lures don’t throw the dead minnows away, try them as bait. We all know that the features of lures such as minnows attract the crappies to bite. 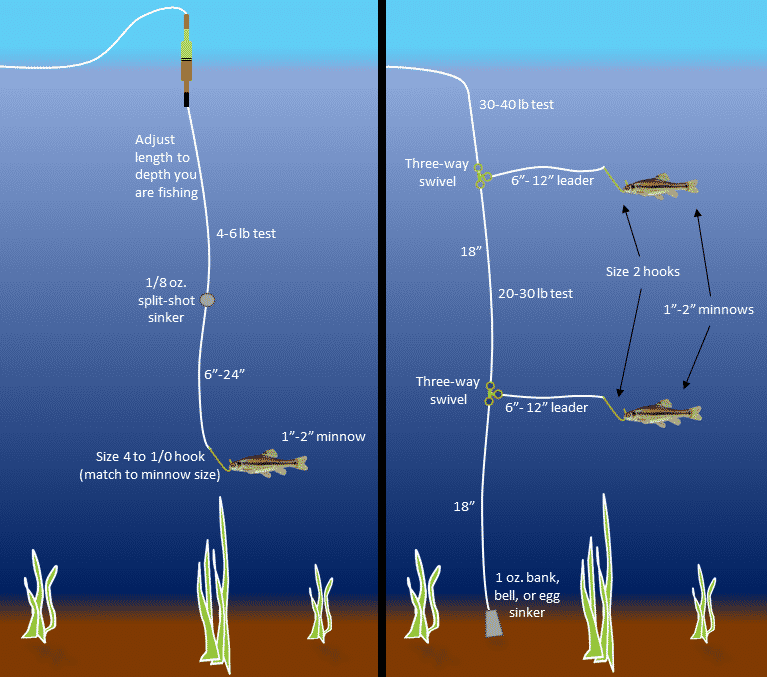 There are fishing techniques you can use if some of your minnows have died too quickly. 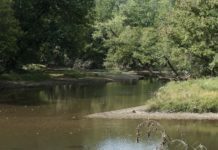 However, first, note that the minnows will still have a scent that attracts the crappies; this is more likely to happen if they have just died. 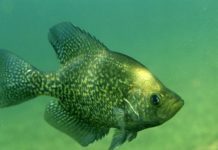 So crappie will probably eat dead minnows that still “fresh.” Dead minnows that lost the scent might be less efficient to attract crappie to bite on them like what the live or fresh minnows can do. Trolling crappies is one of the suggestions I will offer to anglers who plan to use dead minnows or worms to catch crappies. Trolling as a fishing method gives presents your lure as if it were alive in the water and this attracts the crappies to bite. We should note that trolling crappies with dead minnows that being left in your refrigerator may not work efficiently, especially when the crappies in your region are selective feeders. Overall, it is worth a try before throwing the dead minnows away. Regarding the worms, you may just discover that the crappies in your region enjoy eating them. Previous articleWill Crappie Bite Crickets And Nightcrawlers? 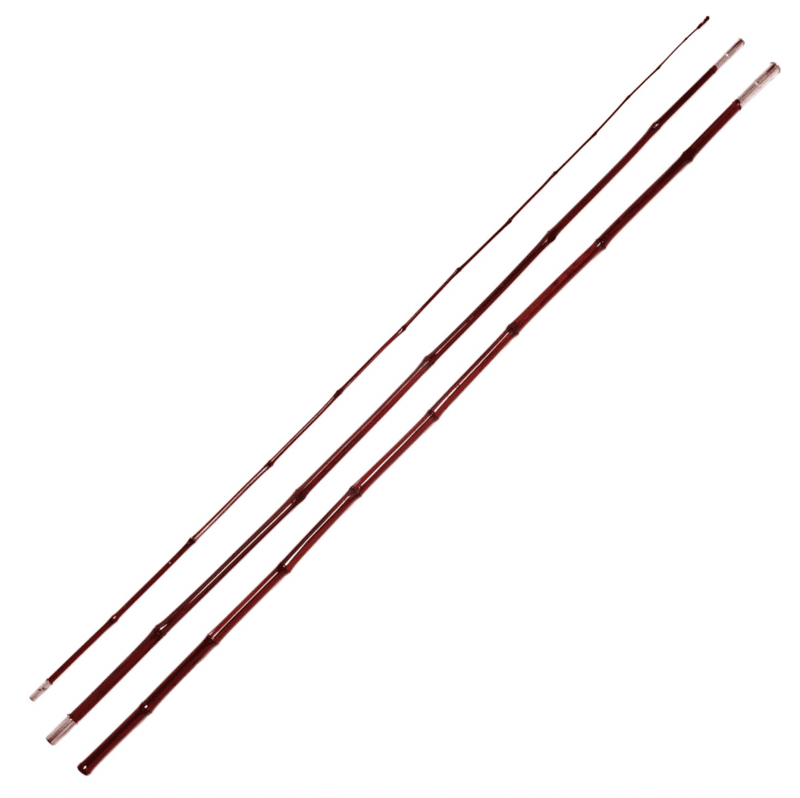 Next articleAre Crappie Color Blind And Can Crappie See the Fishing Line?